Paul has been involved in Real Estate for over 20 yeas. 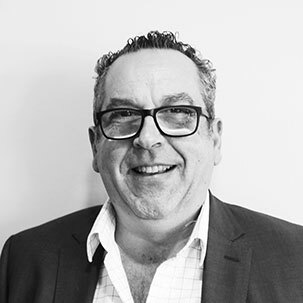 In relation to sales, Paul has been involved in one capacity or another for over 30 years. "I started my Sales Career in Myer and was promoted to Customer Service Manager in the second largest store in the state at the age of 21. Myer was a fantastic grounding in developing exceptional customer service skills". I always remember the training room slogan: " You never get a second chance to make a first impression". After Myer I have worked in a number of areas including: * Teaching * Strata Management * Property management * Residential Sales I understand that communication is the key to developing strong and lasting relationships. My mantra is to develop business relationships that last a life time. For an obligation free market appraisal, please call Paul on 0433 256 676.